Centrifugal FIltration - Analytical Engineering, Inc.
AEI has a long history with handling lubricant oil soot issues in diesel engines. High levels of soot in the oil can lead to extensive problems with engine wear. One of the primary reasons for establishing shorter oil drain intervals was the need to control the total soot concentration in the oil and prevent engine durability issues. Oil soot became a major problem in heavy duty diesel engines in the late 1980’s, when the levers used to lower NOx emissions had simultaneous negative effects by increasing lubricant soot. To address the lubricant soot issue, AEI has developed an instrument called the BTSA that is used worldwide by engine OEM’s to develop new ratings. AEI also began researching a filtration mechanism for removing soot from the oil. The commercially available barrier filter media was not a good solution, because the soot particles were extremely small relative to the filtration media pore size. If the media was made tight enough to trap soot, it would plug very quickly. This was a problem on both commercial and military vehicles. 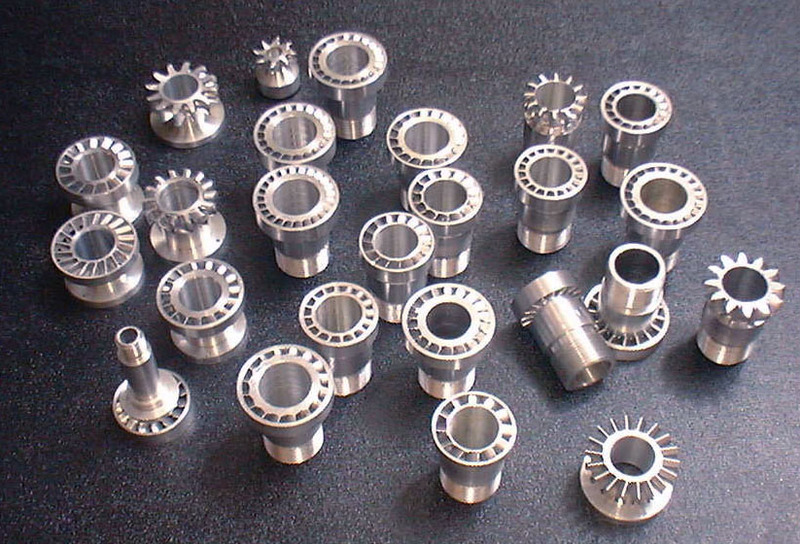 The centrifugal filters that existed were based upon a hero turbine mechanism, and could not spin fast enough to create the gravitational forces necessary to separate soot particles, due to the very small difference in particle density. AEI developed some prototype filters based on high speed centrifugal filtration. Soot particles have a slightly higher density than oil, thus under an extremely high gravitational field, the soot could be made to separate from the oil. Based on the research results from these prototype filters, AEI was awarded a contract with the US Department of Defense towards the development of a centrifugal filter that would greatly extend the intervals between oil changes and potentially provide a lifetime filtration system for certain vehicles. 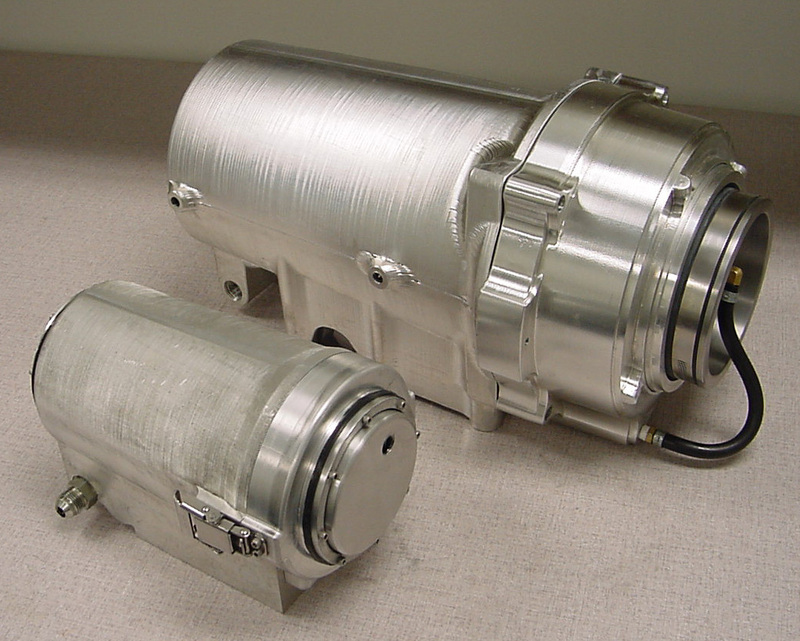 Two different types of rotational drive mechanisms were developed, one based on an auxiliary oil-powered turbine and the second based on an electric driven brushless DC motor. These technologies have been tested on customer engines in test cells and on vehicles with excellent results. AEI owns and has full assignment of eight issued patents in conjunction with these technologies. Additional patents are pending.